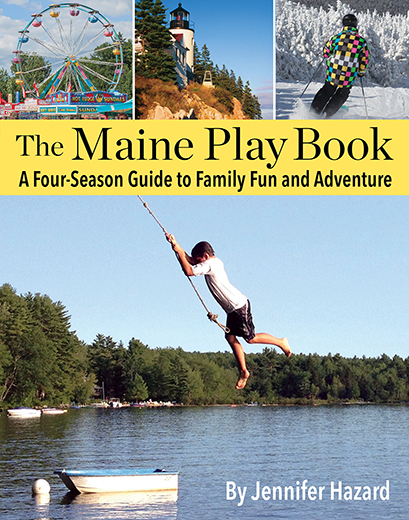 There’s not a parent in Maine that’s not familiar with the daily winter routine. Every morning, without fail, we’re ushering our children into warm socks, boots, mittens, scarves, snow pants, coats, and hats. Sometimes the routine goes smoothly, and sometimes well, not so much. And who could blame the kids for not wanting to get in full cold weather regalia? No child wants to feel like—what’s hilariously described in A Christmas Story—as a tick that’s about to go pop, right? That’s why MP turns to great local Etsy shops like BabbidgePatch Hats. Shop owner Cathy Costa made CP#2 a Star Wars hat last season, and he looks forward to wearing it each day. Cathy makes beautiful knit hats adults and kids want to wear. We love this retro heart knit. If you’re going to dress warmly, you might as well look cute, no? Cathy’s colorful hats make it easy. For more on her shop, visit here or find her on Facebook. Stay cozy, everyone!